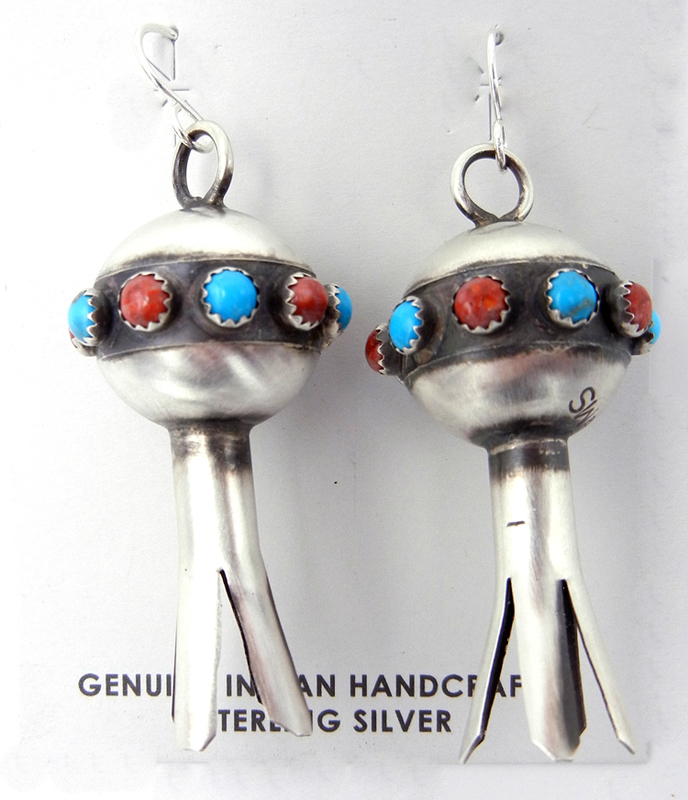 Palms Trading Company features pieces made by Native American Indian artists from all over the Southwest! 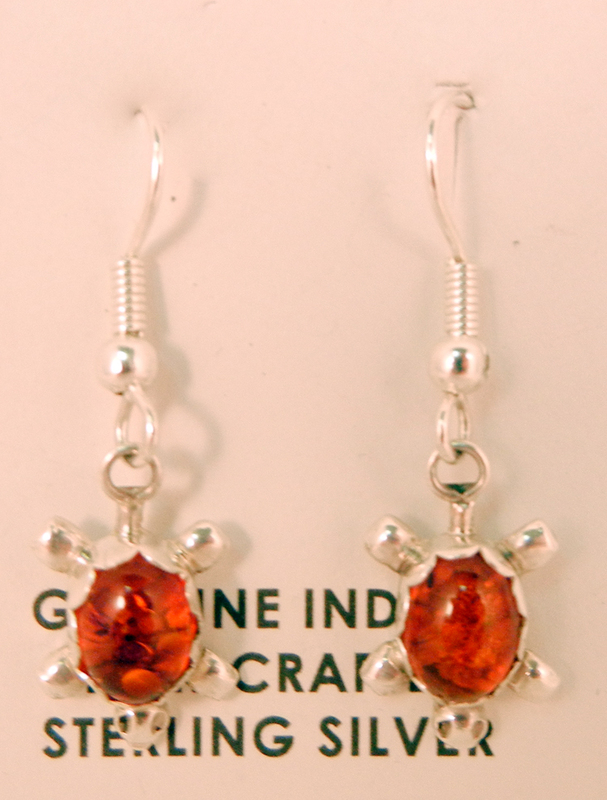 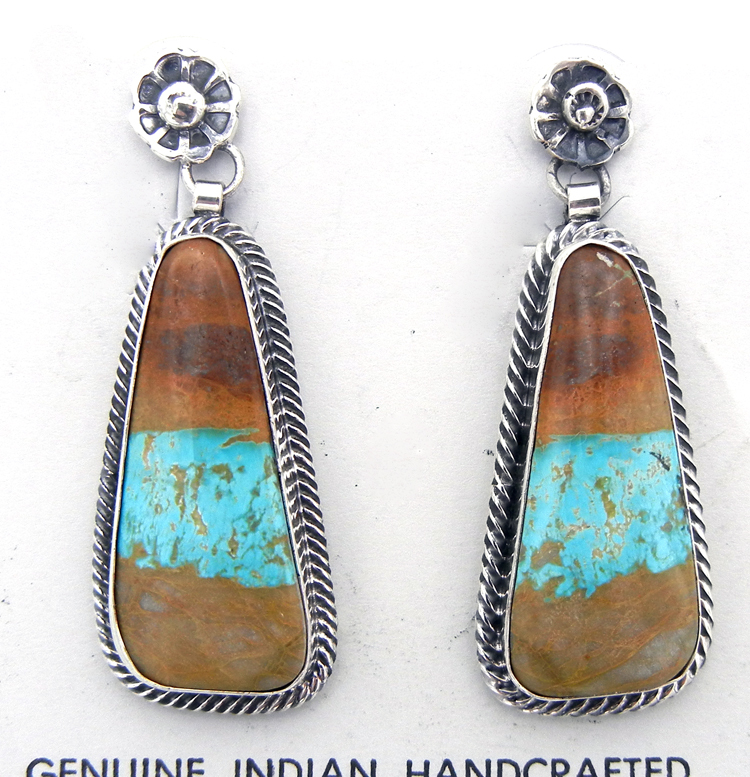 Our artists handcraft jewelry with sterling silver and precious/semi-precious stones and gems. 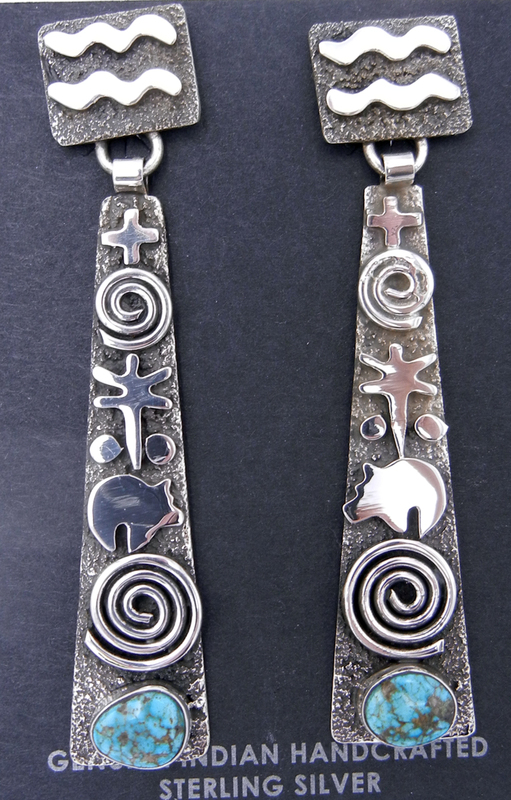 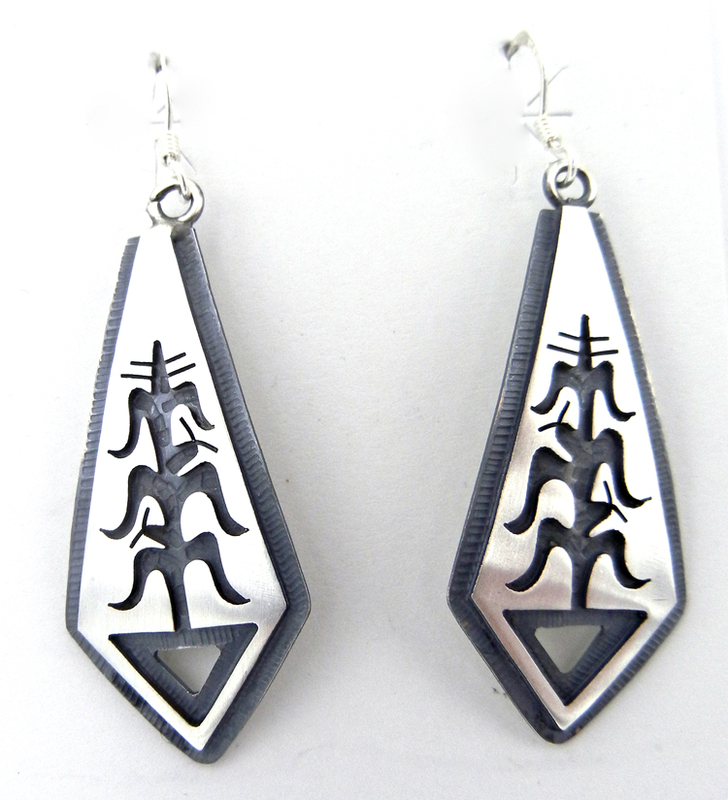 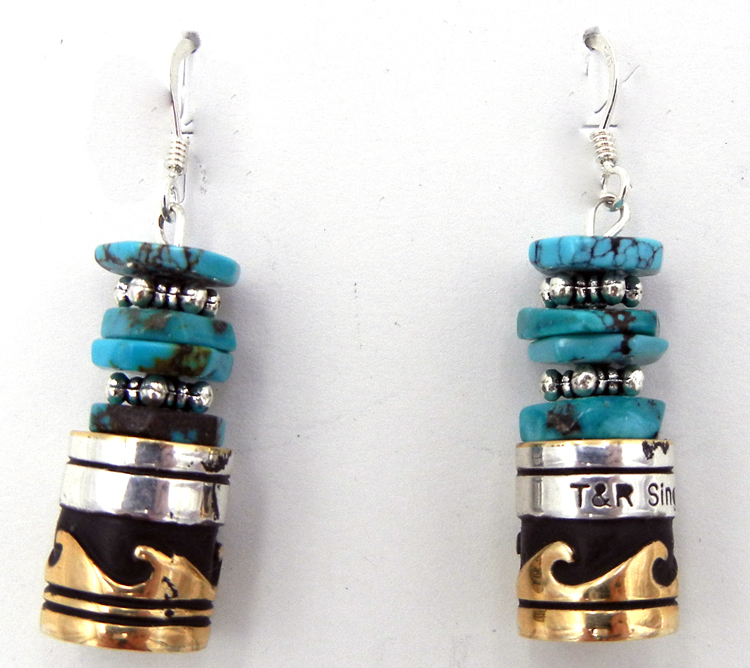 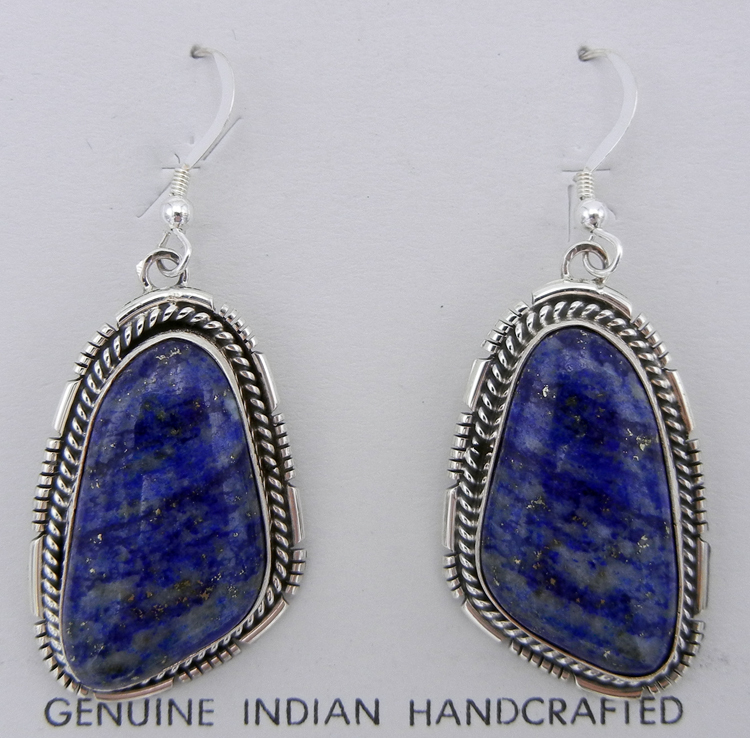 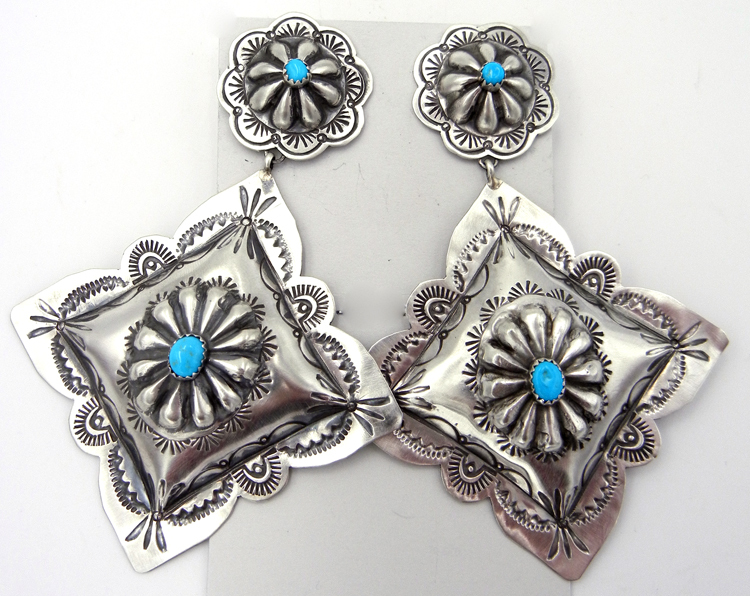 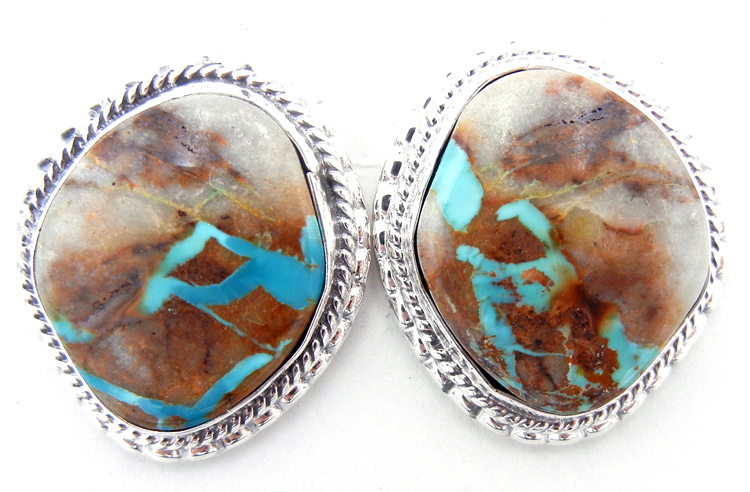 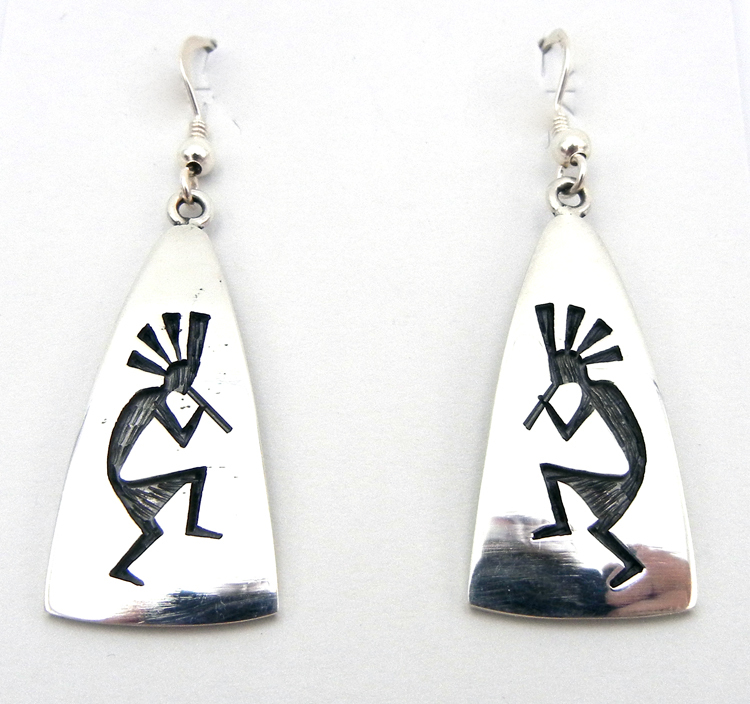 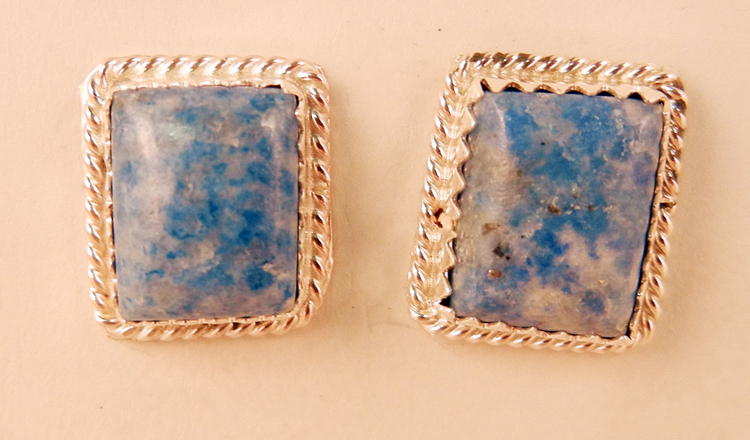 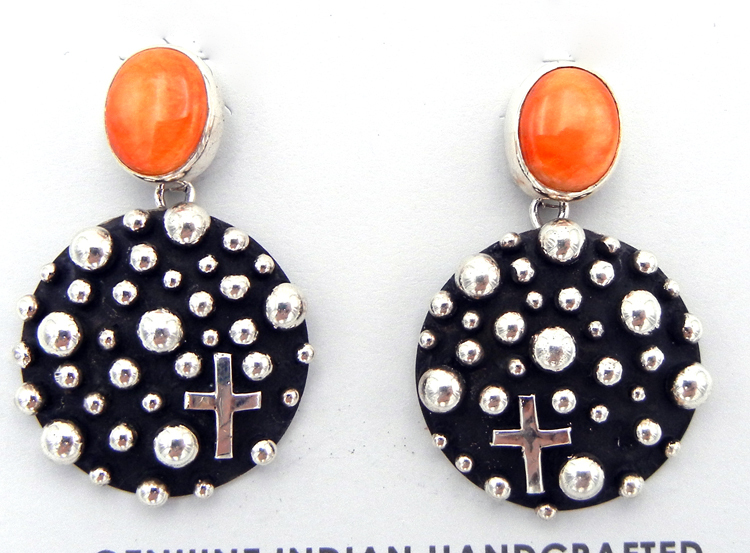 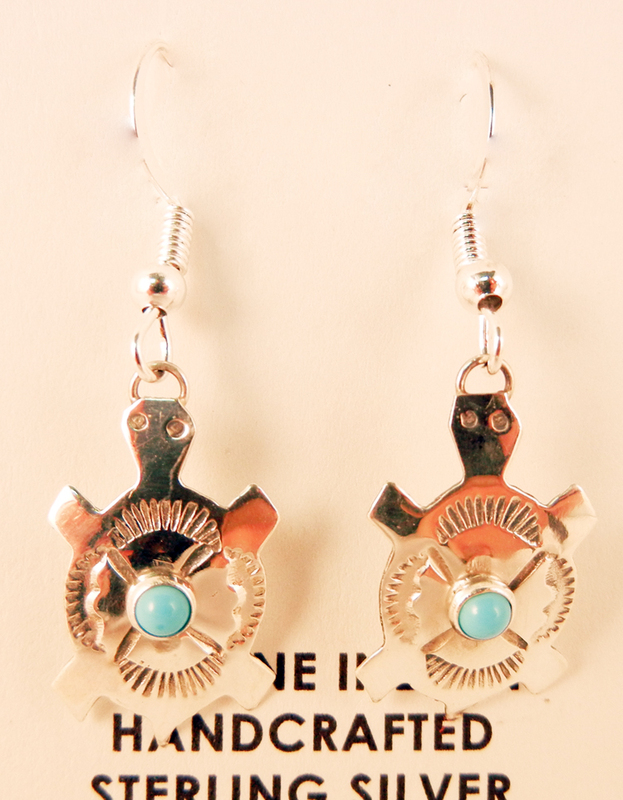 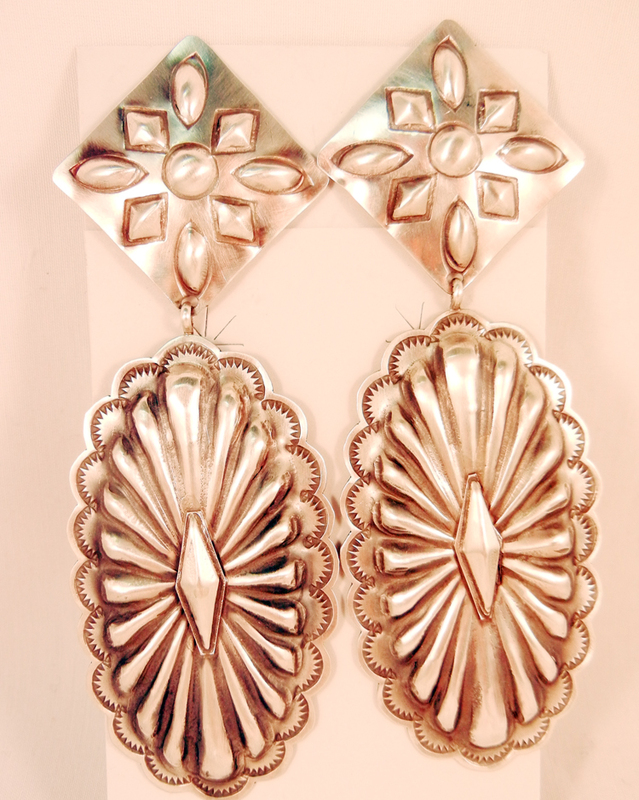 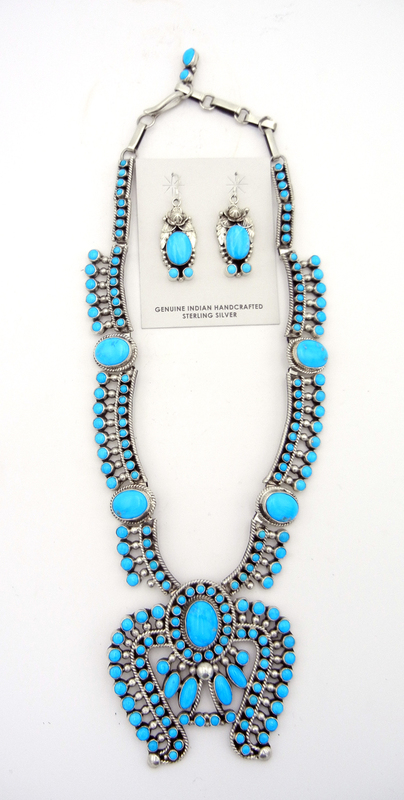 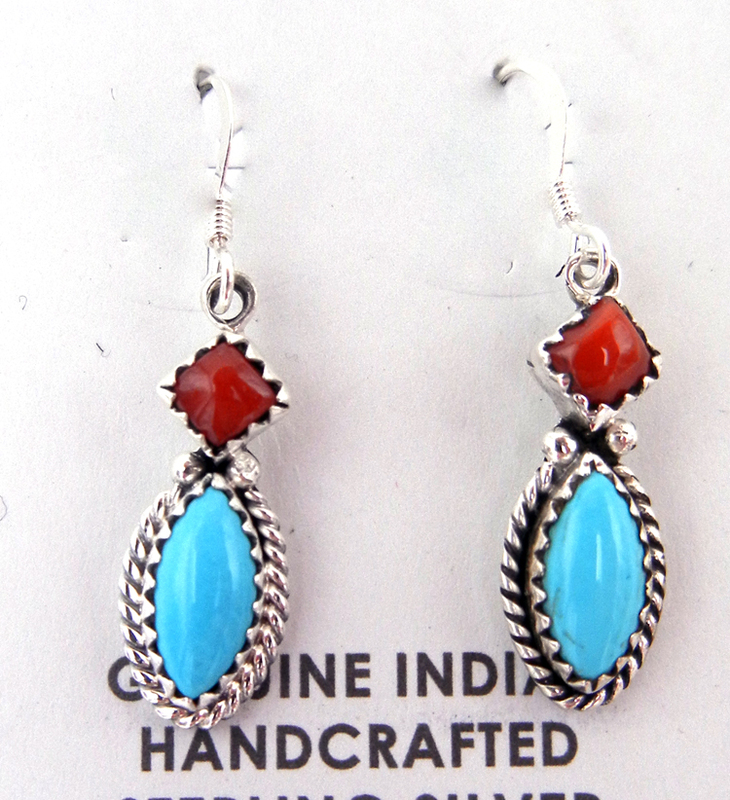 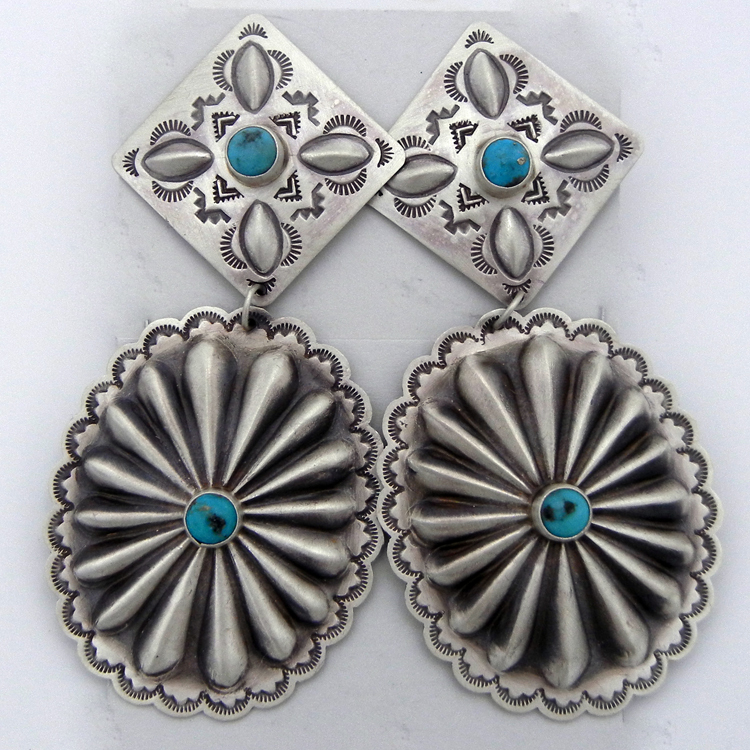 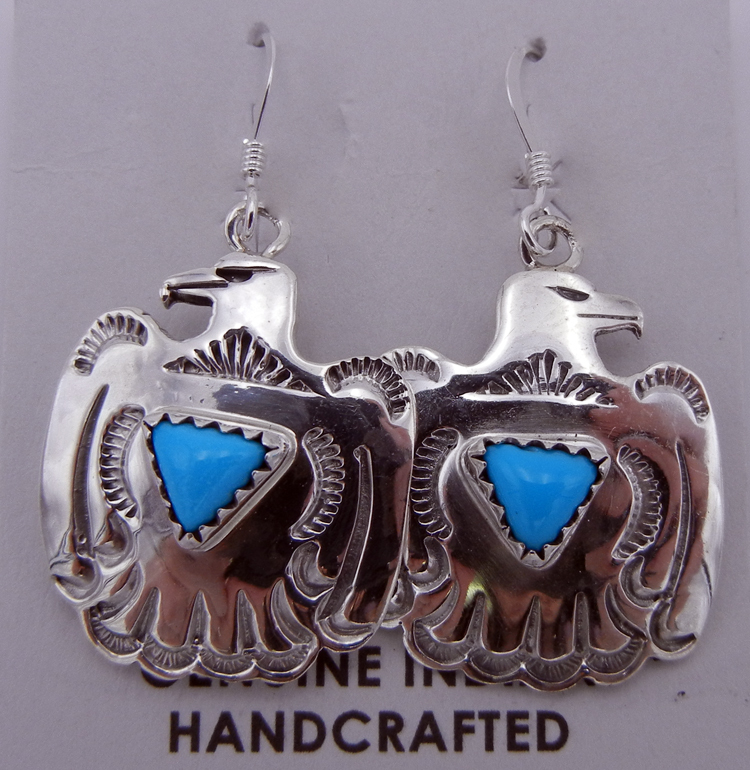 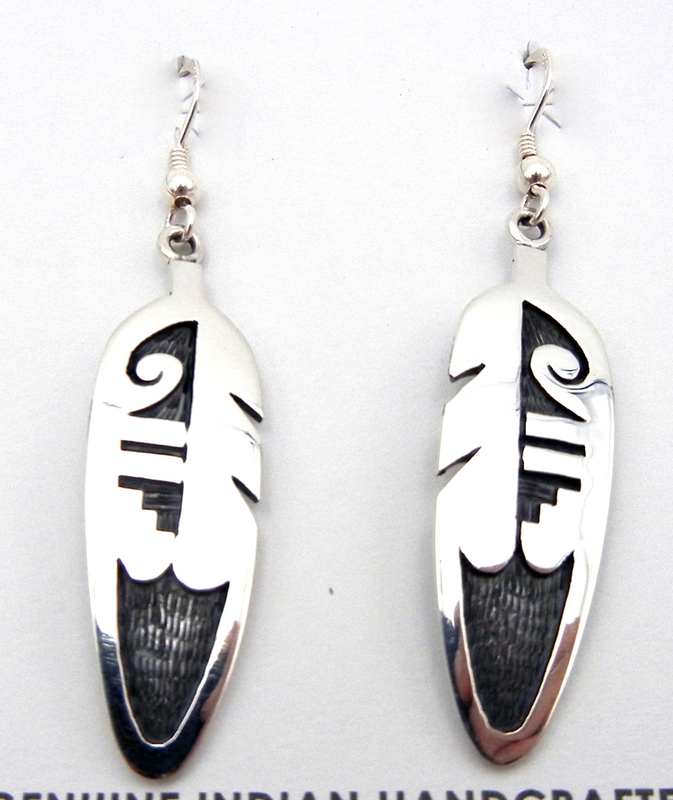 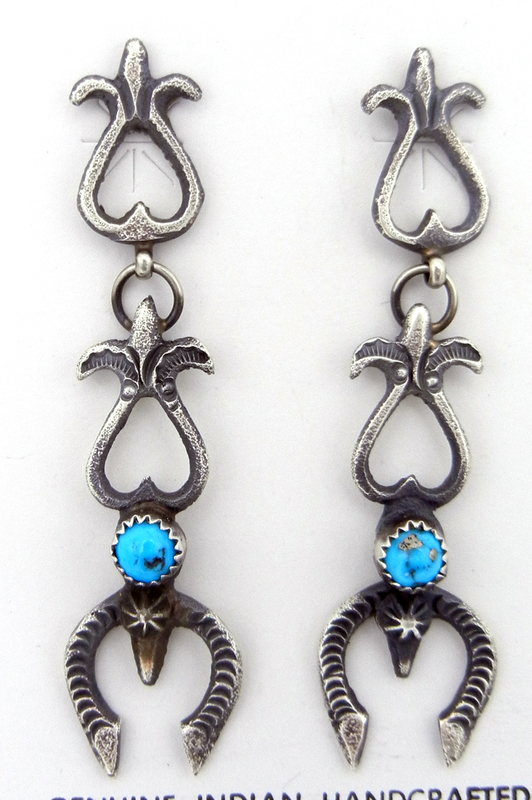 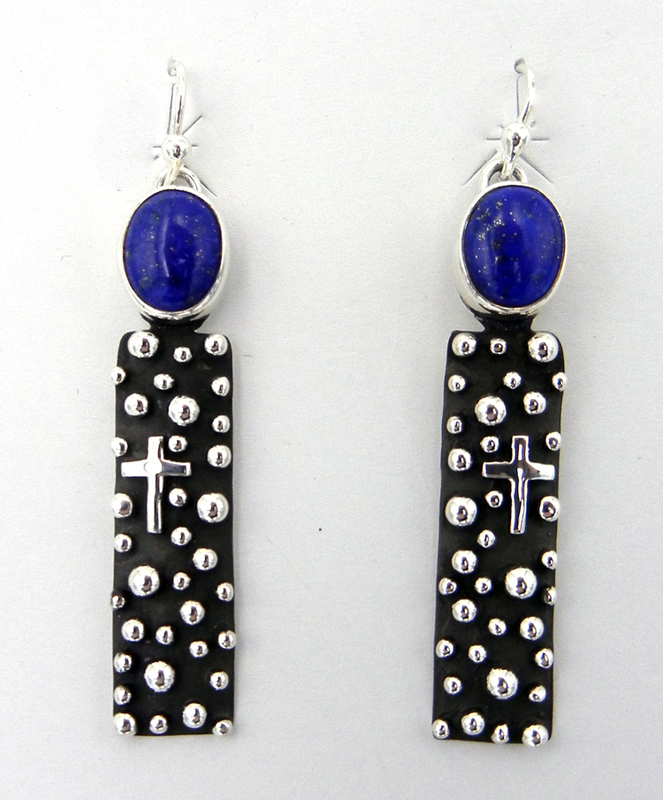 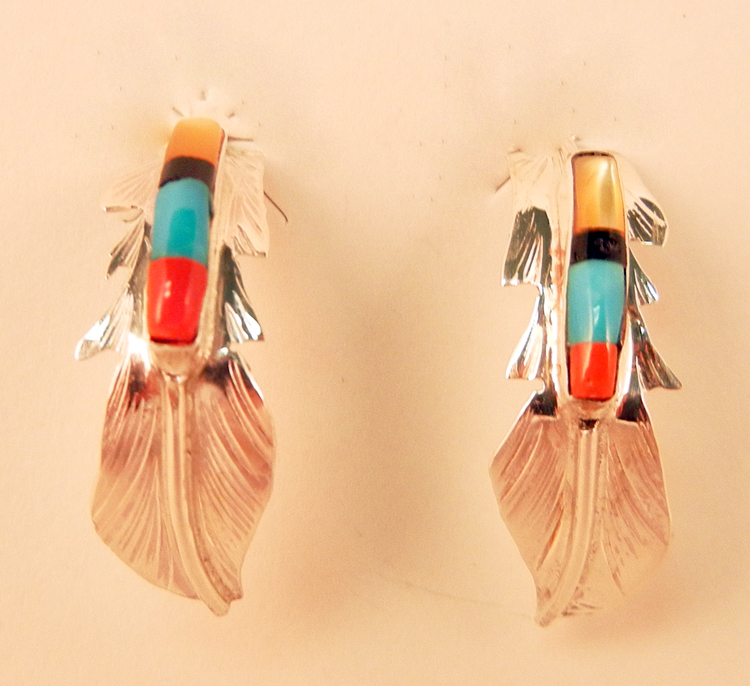 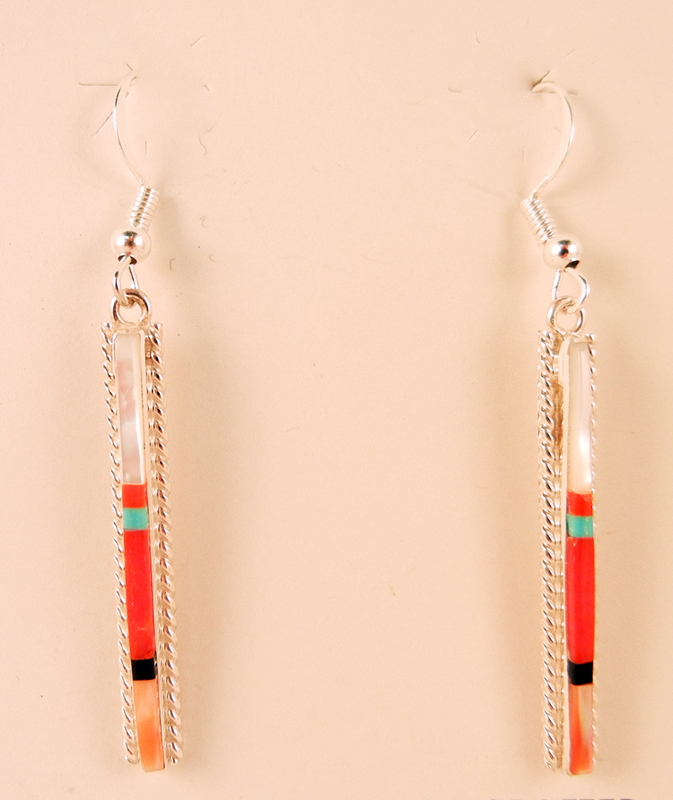 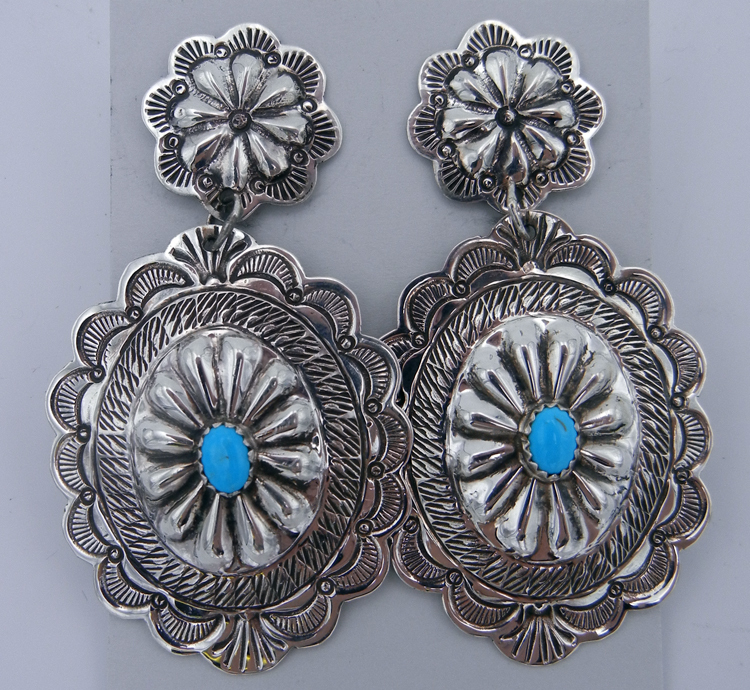 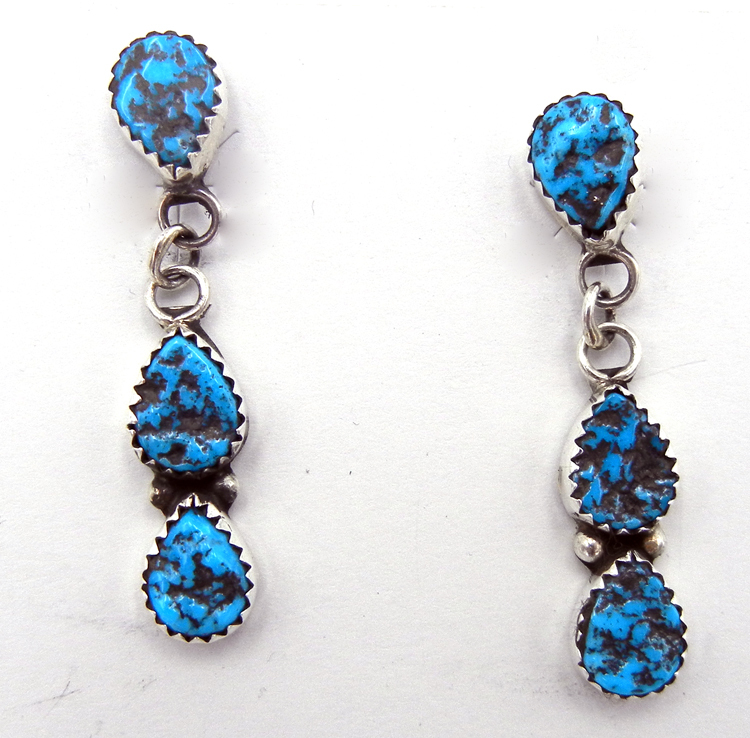 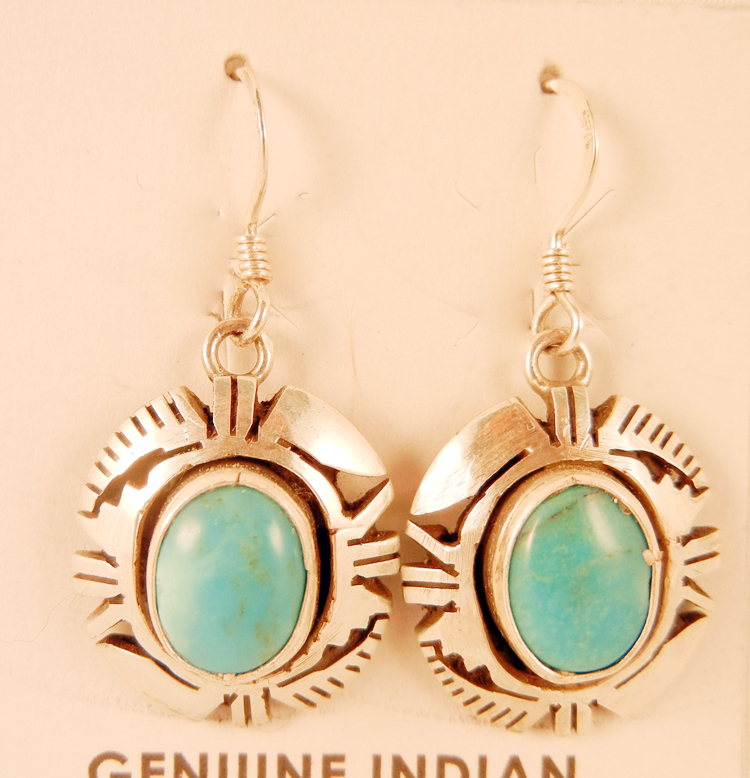 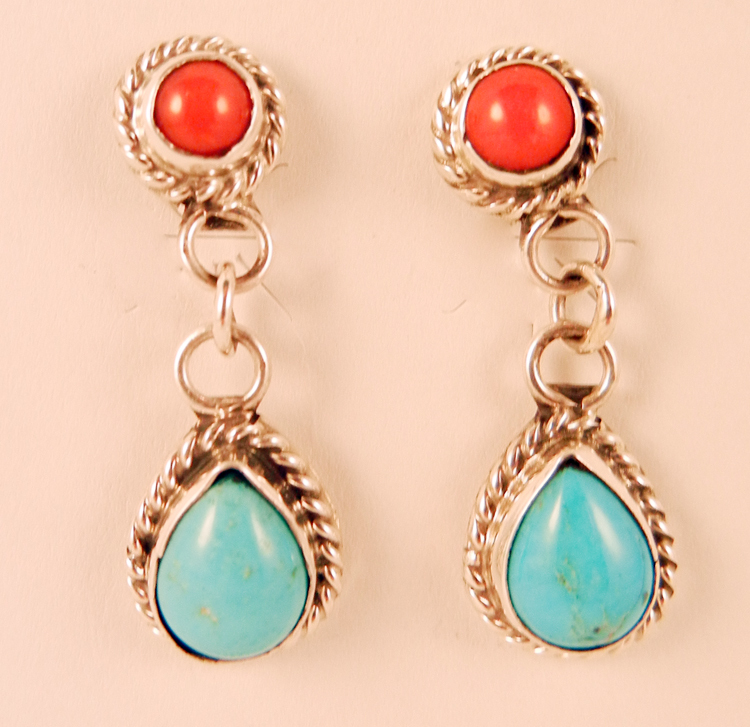 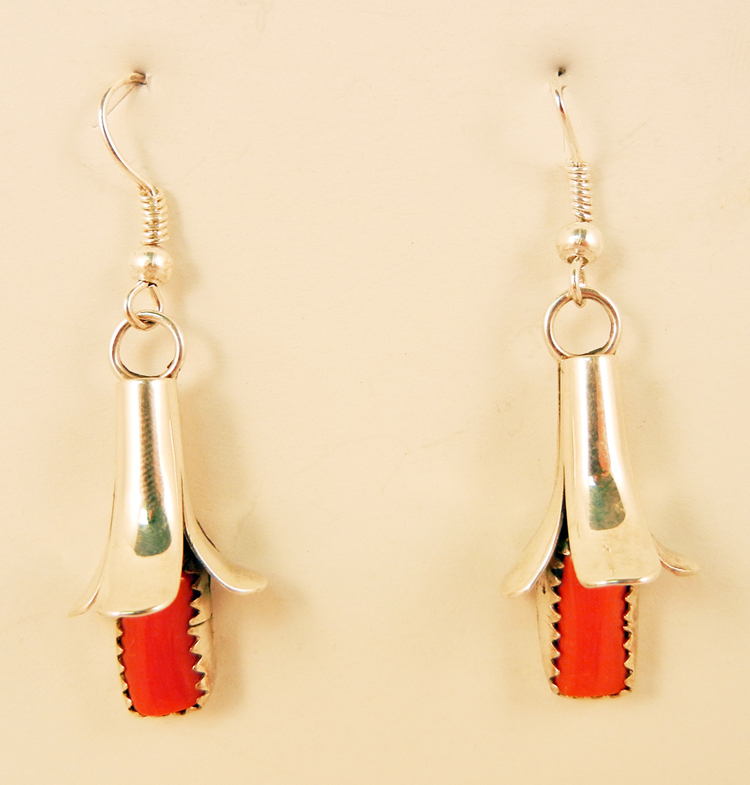 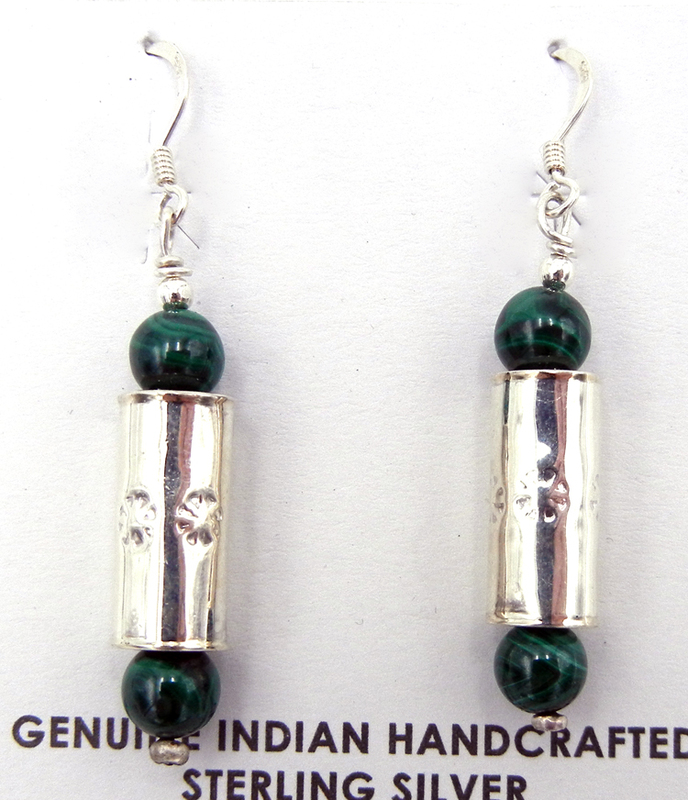 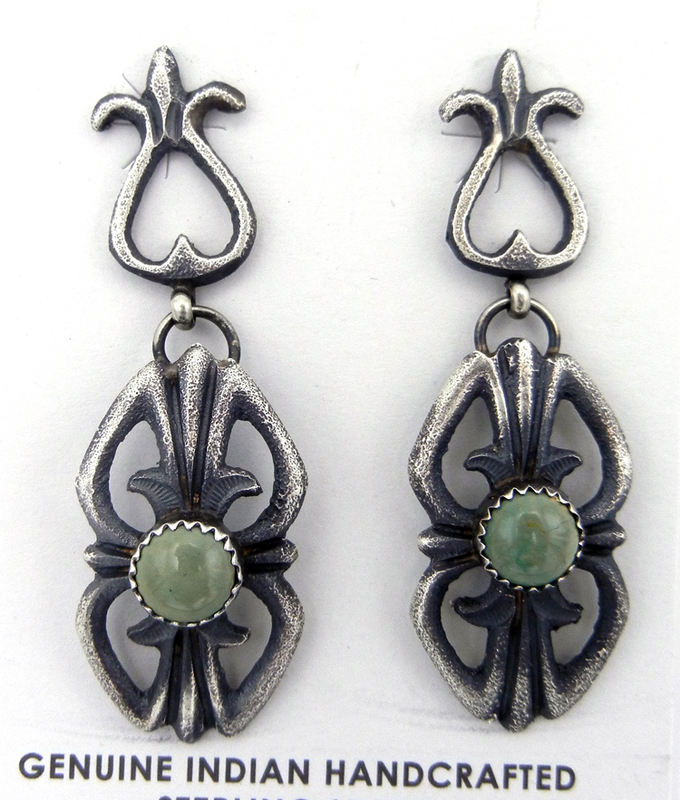 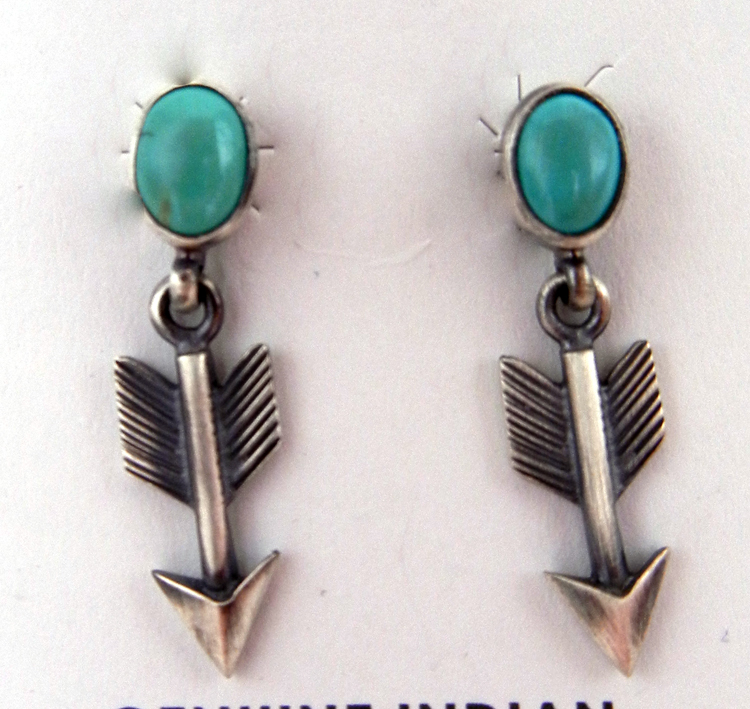 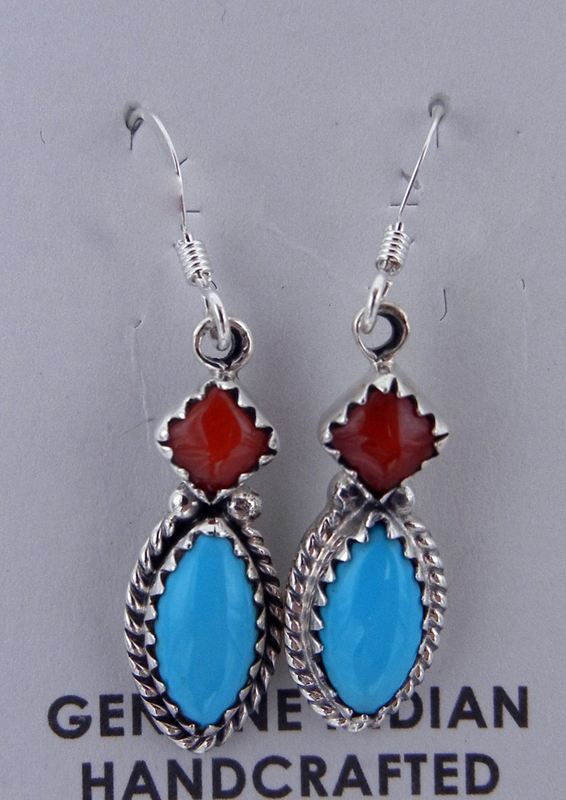 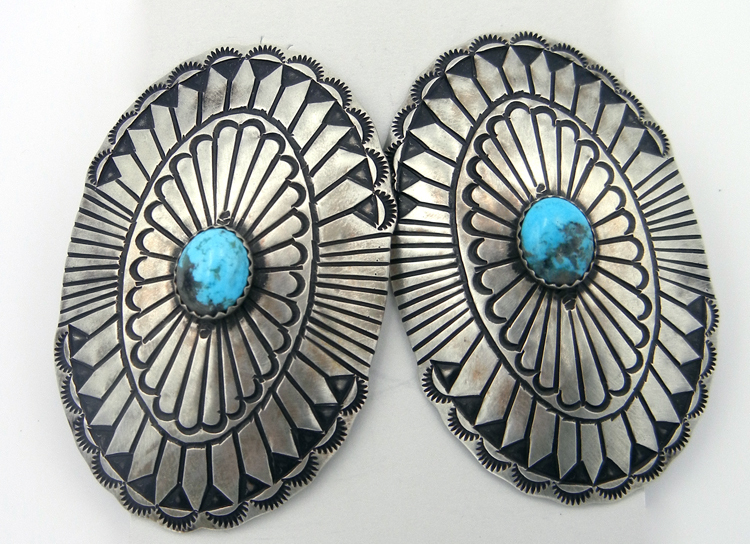 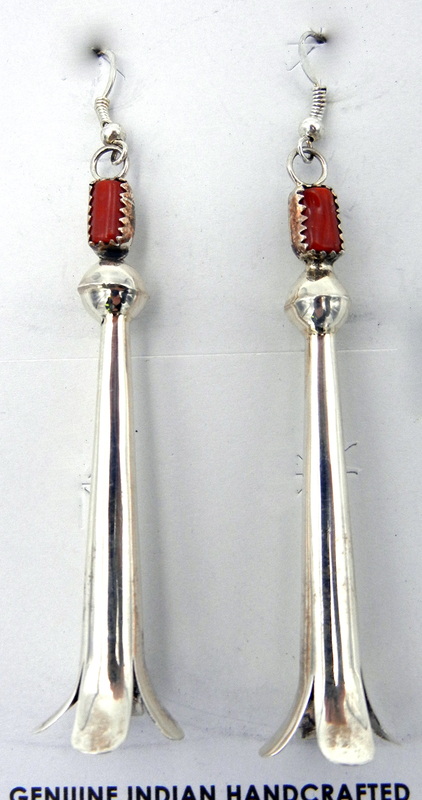 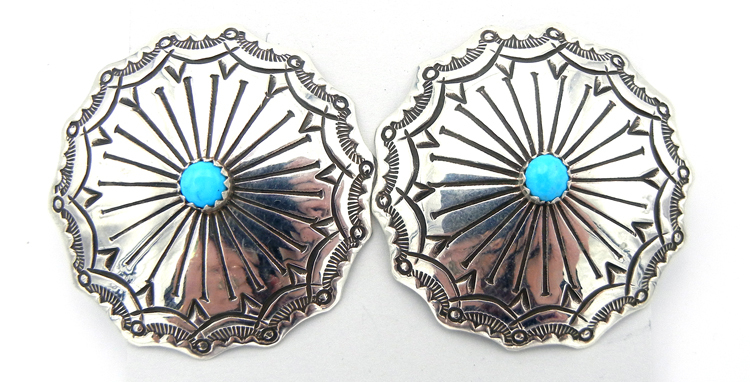 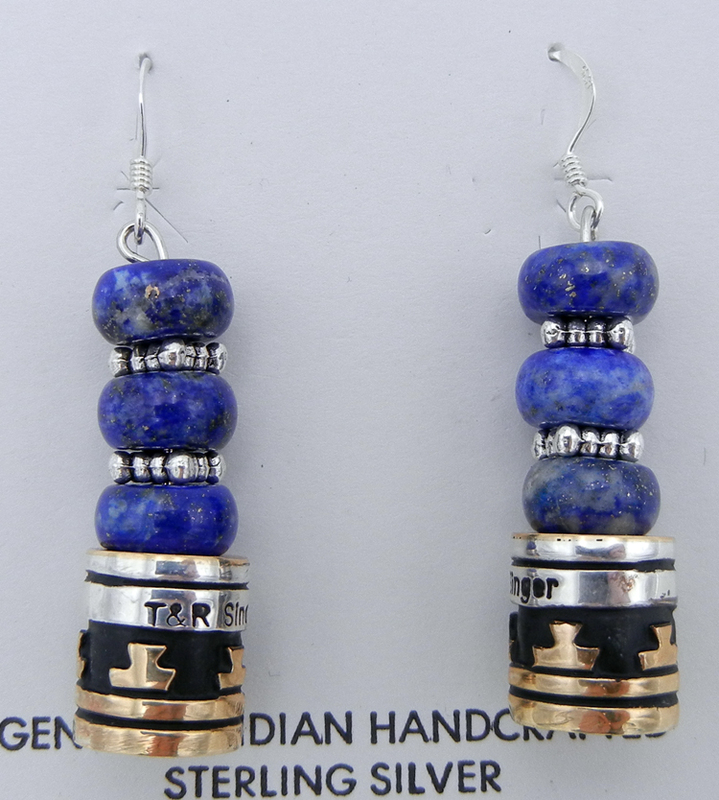 We carry a large selection of earrings, predominantly from Navajo, Hopi, and Zuni tribes. 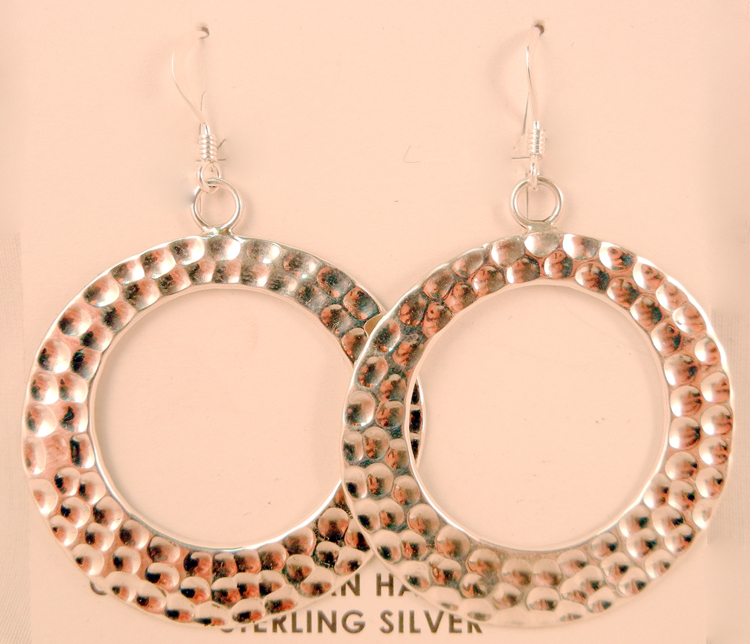 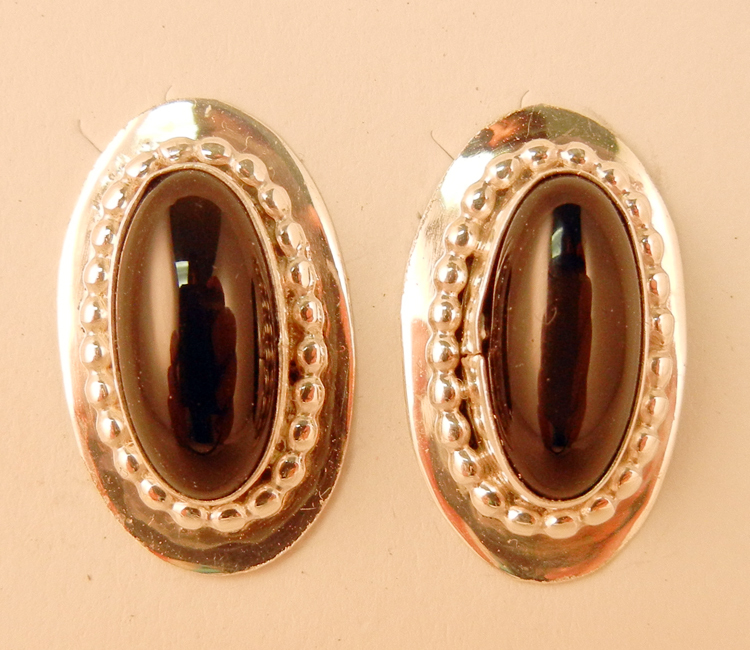 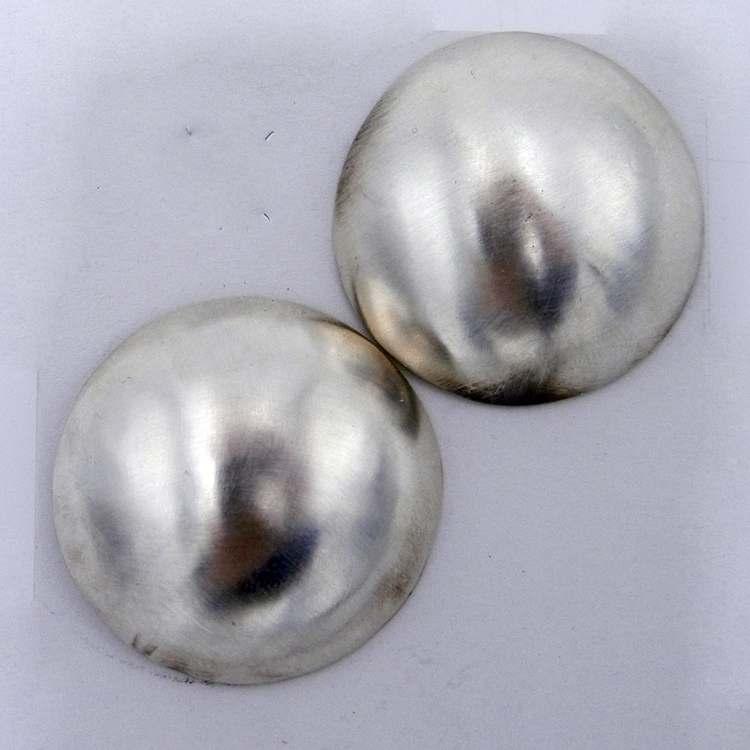 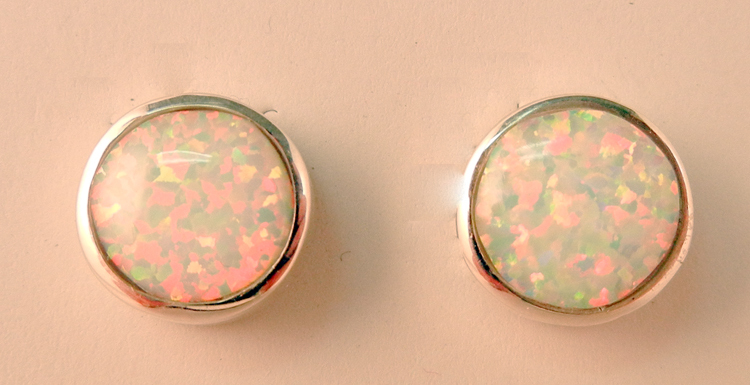 Our earrings make a fashion statement by complementing your looks. 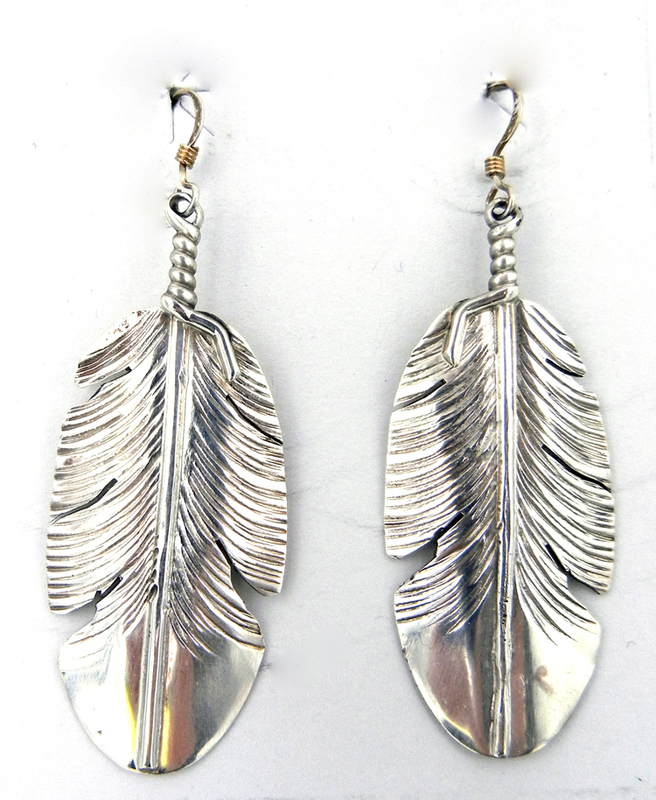 Each set of earrings featured on our website are unique and designed toward the aesthetics of the individual artist. 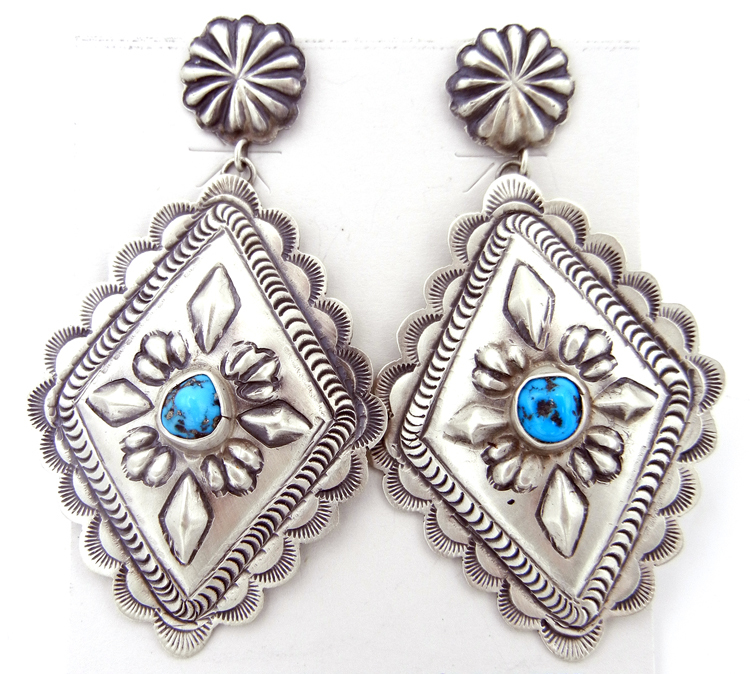 Palms Trading Company guarantees quality craftsmanship and Southwest flair for any wardrobe.